Imagine you are entering into an office, full of colors and filled with positive and creative energy. Everywhere you look, you find glass-topped office tables, color laminated desks with luster, open modular workstations, fit and comfortable furniture. This is how you can impress your clients, to create a place with modern office furniture. This resembles like a place from where the ideas are generated and spark the imagination of your employees while working. It fosters productivity and infuses your office with a unique character. 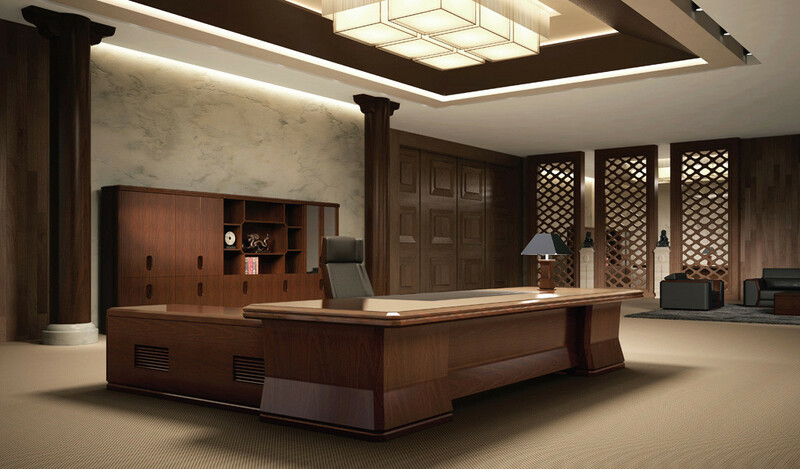 You should keep this experience into consideration, while choosing a furniture for your office. 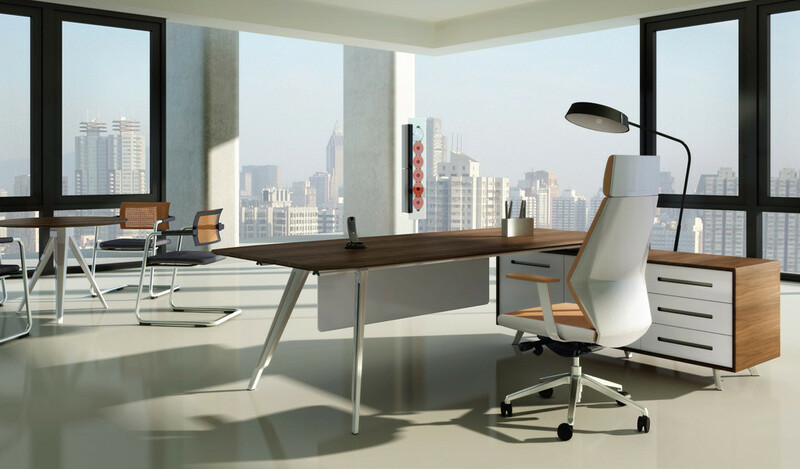 You need to focus on modern office furniture because it has relevance in today’s market. Staying updated with office trends is an indication of your relevance as a brand, mainly in marketing and technological fields. Furniture That Fits Your Layout – You should be careful about the size of the furniture, make sure it fits your background space and layout. For instance – Once you went to buy an office furniture and found a desk which looks great, also is in your budget. But what matters is will it suit your office? Is there enough space to open its drawers and cabinets? Will you and your staff be able to move around easily? Don’t let your furniture block the path and extra space. These are the questions one should have in the checklist before buying. 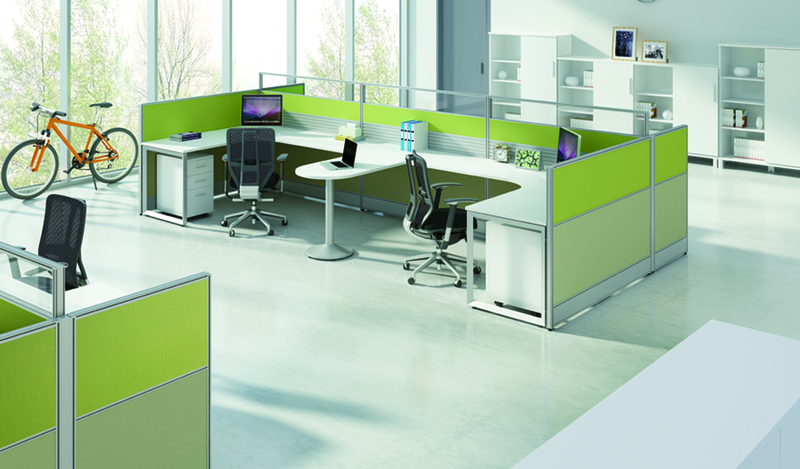 Go for Bright Colors – To get creative with your office furniture, use bright colors to make it more lively. Neutral colors are a good fit for conservative lines. For instance, usage of pink color in the break areas create a mood of relaxation. Colors are associated with your mood like red indicates power, strength but sometimes aggression; blue is associated with trust, intellect, communication and efficiency and it also resembles cold; green denotes balance, harmony and peace but may turn to boredom. Never Compromise on Comfort – Comfort can be one attribute which resembles employee productivity. You may not find it directly connected, but work environment and comfort is essential for employees to deliver result. Paying your employees with comfort can deliver you in dollars. Go for Unique Artwork – Customization and personalization is a hallmark to modern designing. To find yourself a door next to simple and unique design, you need to express yourself while describing your needs for office furniture. To integrate office theme and your personality into work, find artwork which can nail your ideas into design. Focus on Ergonomics – Look and feel does not derive the flexibility and comfort of the furniture. 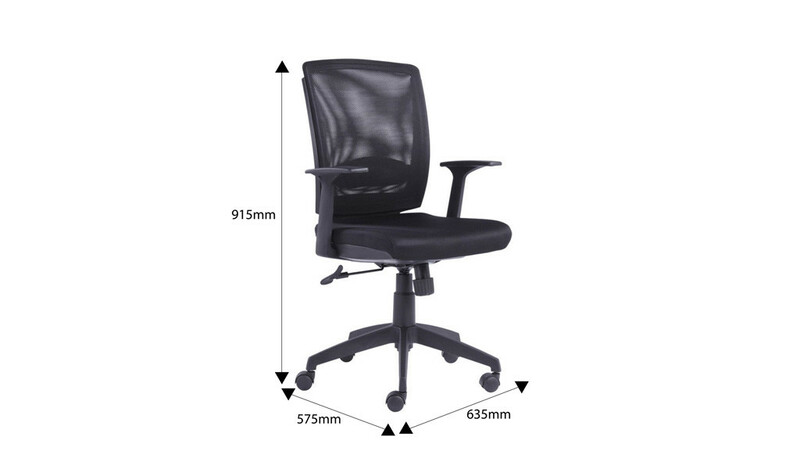 When you select office chairs it may not have a design as per the guidelines of ergonomics. Do you remember, that back and neck pain caused due to sitting posture and not-so-ergonomic chairs? I believe, now you will be in favor of – investing in ergonomics, it won’t hurt you nor your employees. To sum up, you may not find modern office furniture important to your image and productivity. However, it can really help you elevate your business and a great way to integrate your personality into office decor and furniture. Still find it challenging to select the furniture that suits your needs? Fear not, we’re here to help! Boss’s Cabin is among the leading online modern office furniture manufacturers & providers in India. For product demo, visit our stores.